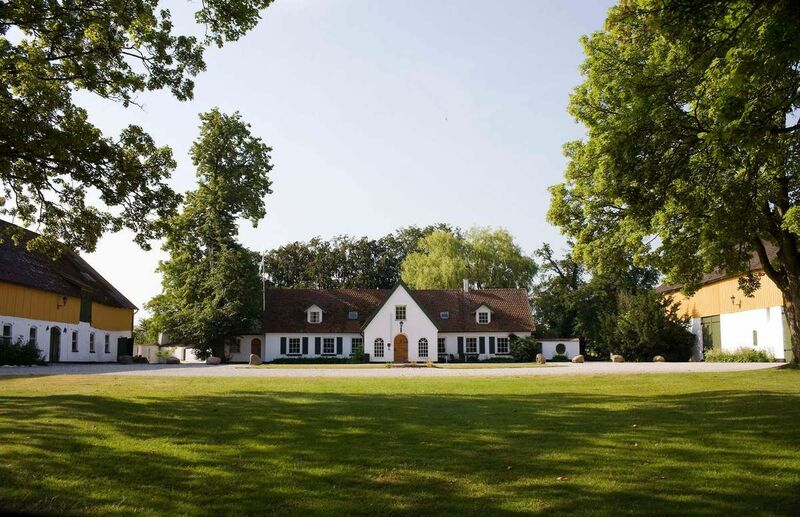 Elisefarm Golf Club is privately owned and a member of the SGF. 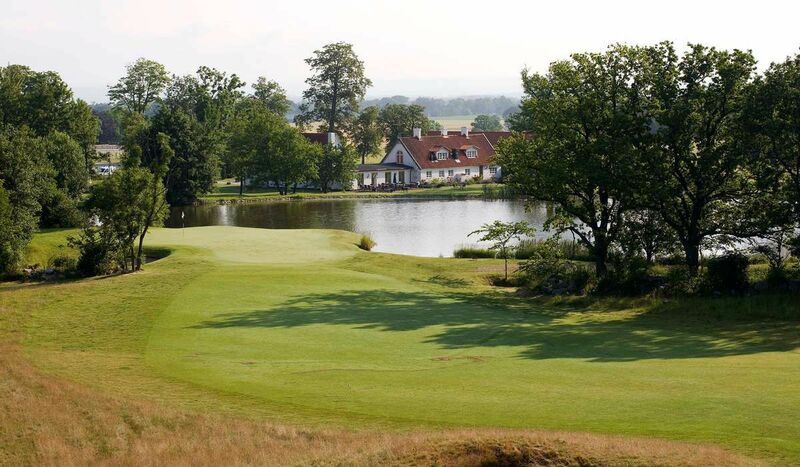 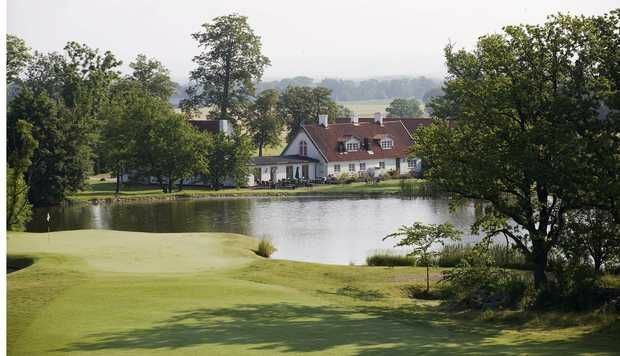 Elisefarm can offer accommodation on the course, for more information about our golf packages visit the website elisefarm.se. 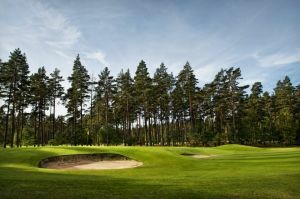 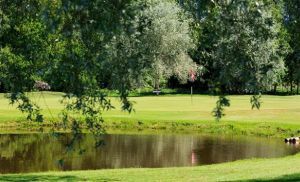 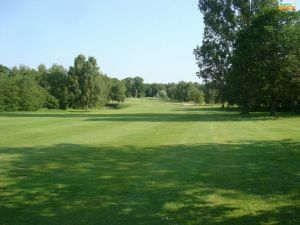 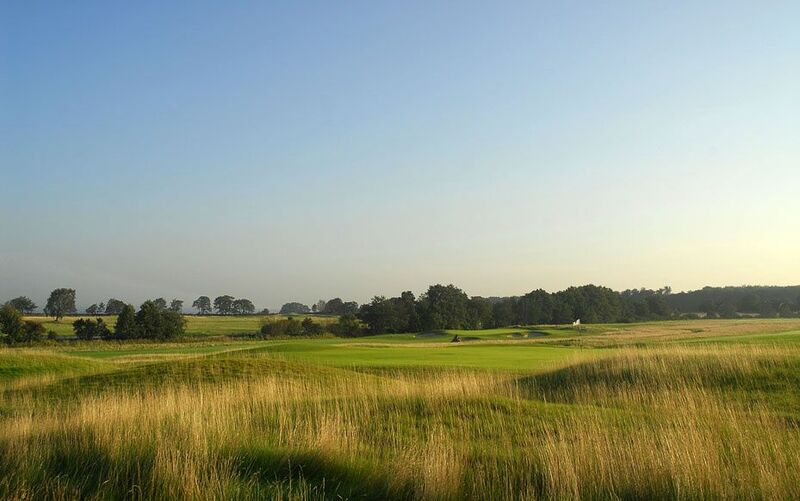 Green fees Guests are welcome, all times are bookable online. 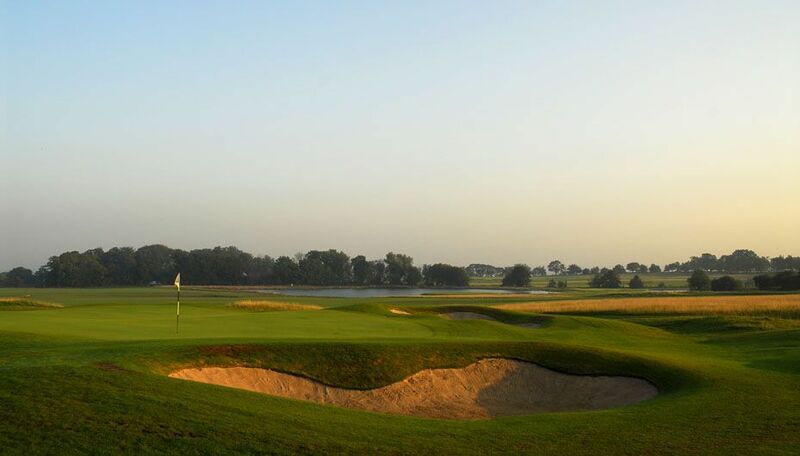 Elisefarm Golf Club - Elisefarm 1-18 is not yet in our pool of Golf Courses for orders.